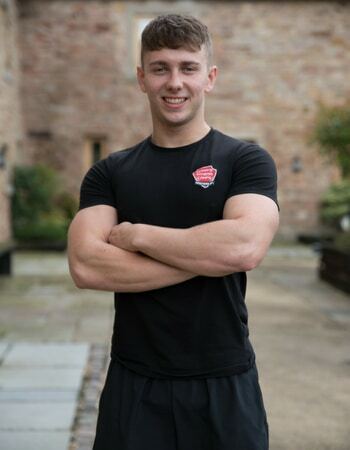 Our certified personal trainers guide you through a speclialised programme that’s tailored to you. If you want some motivation and guidance to achieve your fitness goals then hiring a fitness professional is the right choice. I believe that fitness and well-being are of key importance to everyone, and as a mature individual I feel strongly that being fit and healthy should be a key goal no matter what age you are. I enjoy working with mature adults in a range of fitness activities, and I will help you achieve your fitness goals through training to improve your overall health and to strengthen and tone your body. 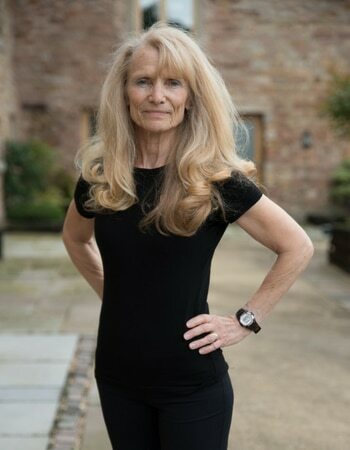 As a Personal Trainer and Holistic Therapist (Aromatherapy, Reflexology, Reiki & Sports Masseuse), I believe that fitness and well-being are of prime importance to everyone. However, as a mature person myself I feel strongly that aging shouldn’t be a barrier to remaining fit and healthy (if you don’t use it, you lose it!). I enjoy working with mature adults either in class-based activities or working with individuals on a one-to-one basis. My focus is to ensure that you enjoy the training and can see and feel the benefits (mentally, physically and emotionally) to develop overall improvement: in fitness and stamina levels, overall body tone, and physical strength. Aromatherapy massage incorporates the use of blended essential oils (designed specifically for the individual) which assist in the removal of toxins aiding pain and stress relief and promoting a wonderful sense of relaxation. If you’re into fitness and want to train with an experienced track and road athletics fitness coach then I’m your guy. 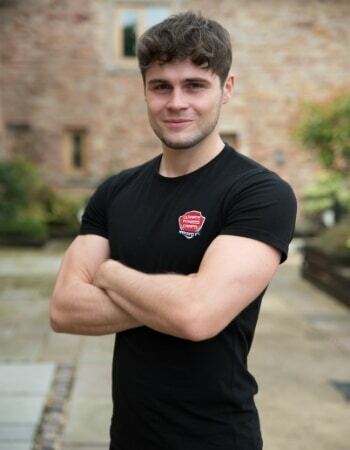 My background is in sports training and the military, so if you’re focused that way then we’ll get on and create a great training programme for you. Are you low in energy and lack the motivation to get fit? I can help to motivate, encourage and push you to achieve your goals. Let’s get that heart pumping and your body moving. I believe in dedicated training to reach your goals. There are no short cuts when it comes to strength training, just hard work and making every session count. If you really want results from training in the gym then I’m the right person for you. Keep in mind that I will push you and keep you motivated; we won’t be talking over a cup of tea and a piece of cake: it will be hard workouts and proper refuelling. If you’re looking for an individual trainer who has trained with current world and Olympic athletes, and someone who can pass on that type of knowledge, then I will put in as much effort to coaching you as I have done over the last few years training myself. For many new members to the gym, I’ll be your first point of contact. It’s my role to make sure you have everything you need in order for your fitness and wellness journey to be a successful one. Once you’re joined up, I’ll ensure you know how to use all the pieces of the gym machinery in a safe and effective manor, so that you can get the most from your membership. I can also handle any edits to your membership so if you want to upgrade (to get access to all of the classes) then you can do without all of the stress. I’ll also show you how to use the mindbody software app to its full potential so that you are backed up every step of the way. I also run a few 1-2-1 sessions a week. These come at a much lower rate than a normal personal training session: you benefit from a little added motivation and I gain the experience of working with a variety of different people. If you want to improve your cardiovascular fitness, de-stress and increase your energy levels throughout the day then I’m a great choice. Want to lose fat and maintain your strength? I’ll help you burn through those extra calories and increase your metabolism through weight training. When you’re at a good body fat percentage we can concentrate on building lean muscle. Whatever your level is I can help you excel at sport by designing a physical plan which will help to strengthen your weak areas and improve your endurance, speed and power. This will help you feel more confident and take control of your game. If you want that Summer six pack then I can design a diet plan and workout routines to help you transform your body quicker. You’ll have a well-toned stomach that looks great and gives you support in whatever you do.